Shop girls made in the USA boutique clothing: trendy American made children's clothes & accessories in baby to 14 year sizes. Explore cute American made dresses, rompers, blouses, leggings, pants, shorts, skirts, bloomers, headbands, hats, shoes & tutus. 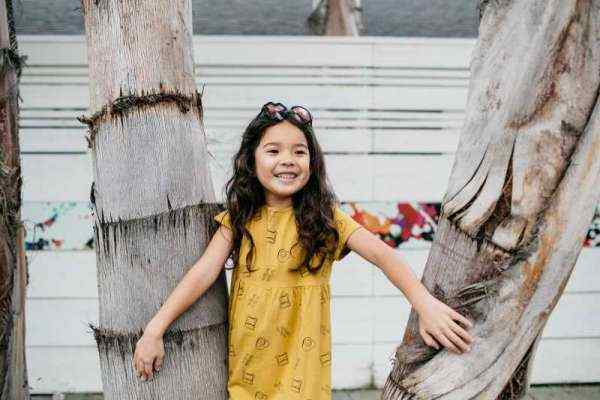 Shop girls made in the USA boutique clothing: trendy American made children's boutique dresses, tutus, leggings, pants, shorts, skirts, bloomers, rompers, tops, headbands, hats & shoes in 0-14 year kids sizes. Our American made kids clothes come from trendy boutique children's clothing brands including Blu Pony Vintage, Anthem of the Ants, Joah Love & Decaf Plush. Our made in USA organic cotton girls boutique clothes by Kira Kids & Winter Water Factory have fun trendy styling. We feature one of the largest selections around of beautiful handmade in the USA baby & kids boutique headbands that make unique kids professional photography props and are perfect for every day. 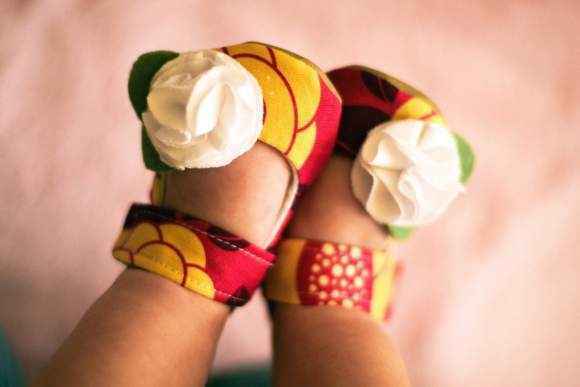 We offer adorable baby & toddler girl boutique shoes handmade in the USA by Gracious May. 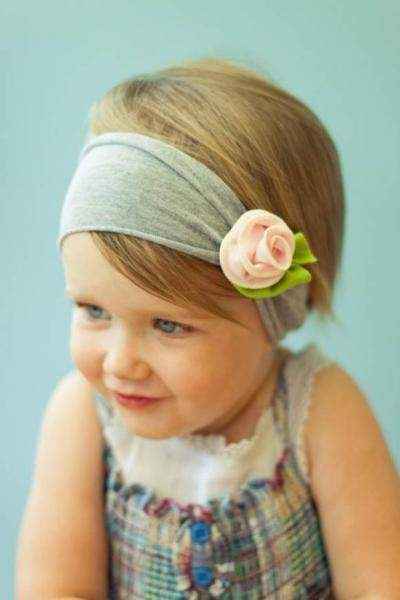 Our large selection of handmade in the USA Snugars fabric flower headbands for babies & kids are really popular, including our top selling Vibrant Rose headband. Our high quality girls tulle tutus that come in many fun colors in newborn to 8 year sizes, are handmade in the USA. These full American made children's tutus are perfect for birthdays, dance, dress-up & photography props. Also check out our made in USA kids toys including soft owl toys & sock monkey dolls. 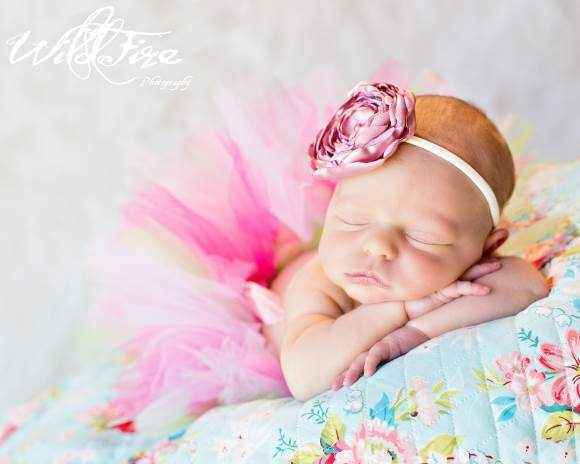 Our large selection of unique baby girl & kids soft handmade in the USA hats make adorable photo props and gifts. Our American made super soft minky stroller blankets that are available embroidered with a name, are some of our most popular baby girl gifts. Our girls American made boutique clothes & accessories consist of only trendy fun styles that my daughter and nieces love to wear.